« MASTERPLAN “PumpKings” – New Studio Album Of HELLOWEEN Cover Songs Releasing On July 28th! 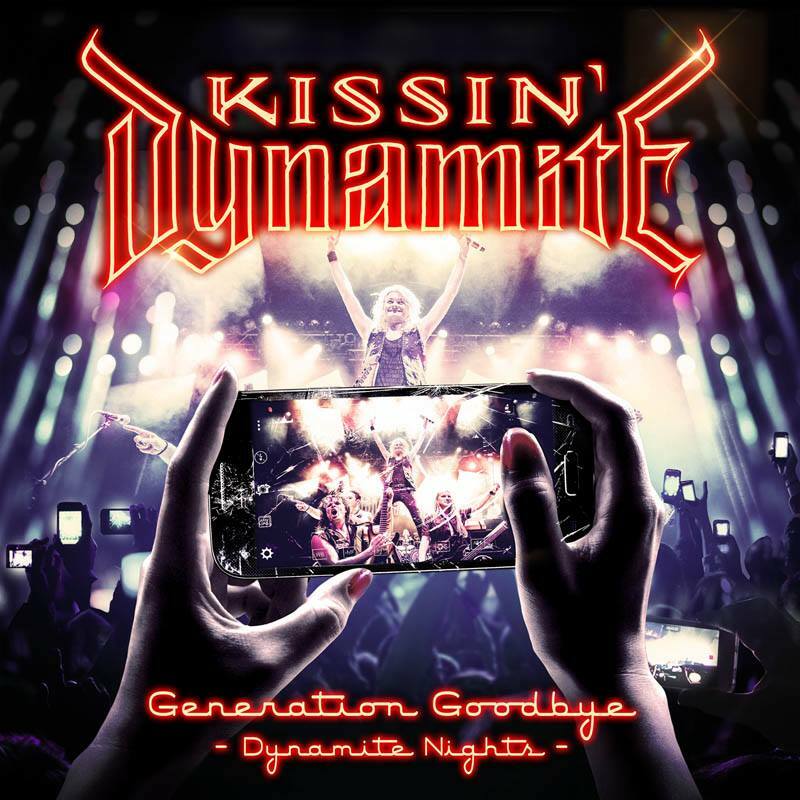 KISSIN’ DYNAMITE To Release “Generation Goodbye – Dynamite Nights” In July! Hard rockers KISSIN’ DYNAMITE are set to unleash their first Live release, titled “Generation Goodbye – Dynamite Nights”, on July 14th. It was recorded at the band’s latest show in Stuttgart, Germany and now comes as DVD/2CD and Bluray/2CD packages. 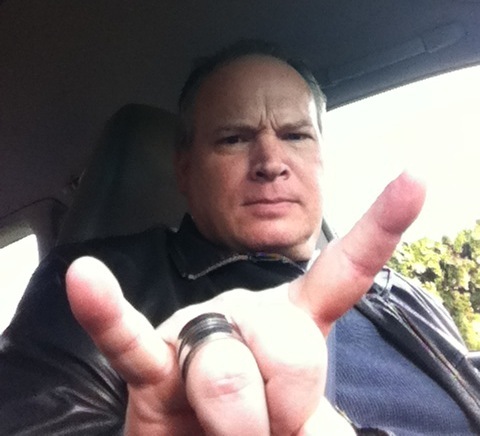 This entry was posted on May 24, 2017 at 2:00 pm and is filed under Hard Rock, Heavy Metal, Metal, Music, news, rock music, world news with tags Hard Rock, hard rock albums 2017, Heavy Metal, kissin' dynamite, metal odyssey. You can follow any responses to this entry through the RSS 2.0 feed. You can leave a response, or trackback from your own site.